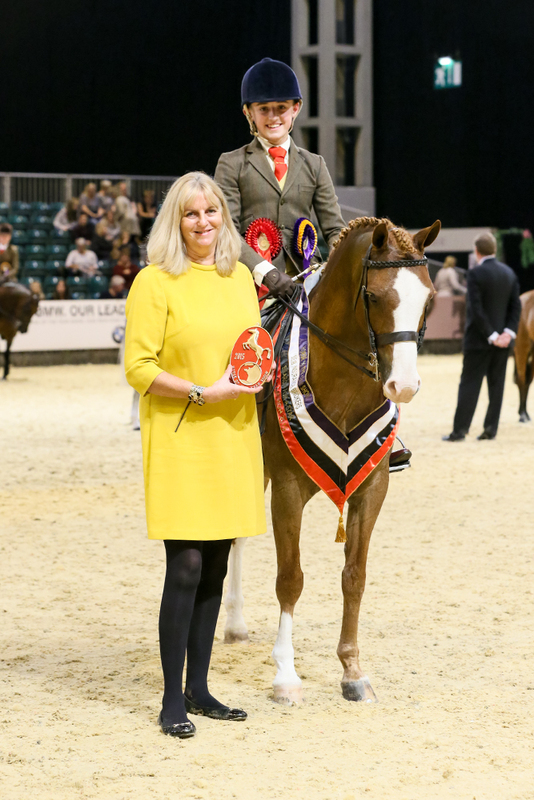 A four-year-old show hunter impressed judges Katie Jerram and Robert Oliver to be crowned the SEIB Search For A Star supreme champion at Horse of the Year Show (https://www.horseandhound.co.uk/tag/hoys) yesterday (11 October). Game Of Thrones (pictured above), who also took the show hunter title, was partnered by Port Talbot-based Kieran Quinn. “This is only his fifth show,” said 28-year-old Kieran, a welding inspector who field masters for the Banwen Miners. Kieran spotted Game Of Thrones at a dealer’s field in Kilkenny, following a failed attempt to buy a horse at Goresbridge sales. Charles Morgan, a farmer from Pembrokeshire, claimed the working hunter title on Cruising On (above). Charles bought the seven-year-old grey gelding, by Cruisings Ambassador out of a mare with Clover Hill bloodlines, from Goresbridge sales a year ago. 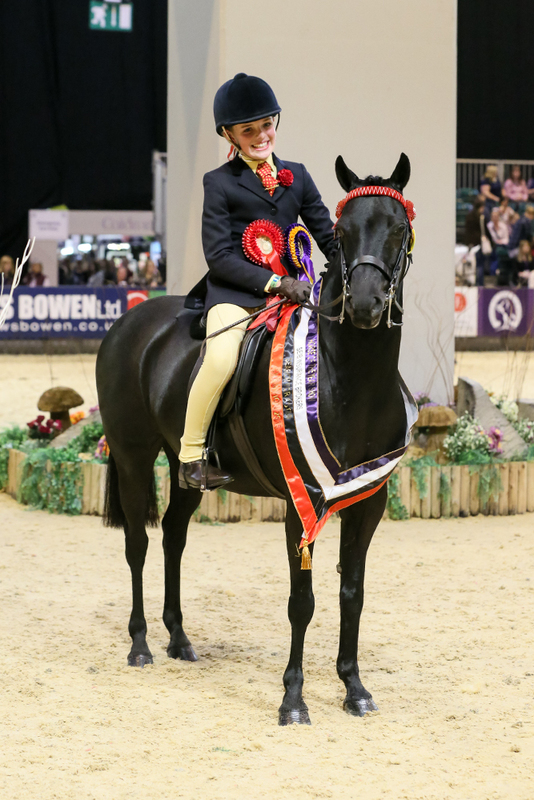 SEIB Search For A Star show pony Ten-year-old Izzy Partridge headed the show pony line up with her mother Kate’s striking black gelding, Mansion Hill Bertie Bassett (above). Kate bought eight-year-old “Bert” last November for Izzy to gain experience in the show ring. SEIB Search For A Star show hunter pony Joshua Conway bounced back from a car crash injury to take the show hunter pony title on Liam and Debbie Conway’s chestnut Laithehill Pasha (above). The Conways bought 14-year-old “Buzz” in January and hunt him with the Cheshire Drag. He missed six weeks of work during the summer holidays due to lameness, but a change of shoeing sorted the problem. SEIB Search For A Star cob Louise Holliday piloted her own The Gambler (above) to win the cob section in fine style. Louise bought The Gambler two years ago as an unbroken six-year-old. 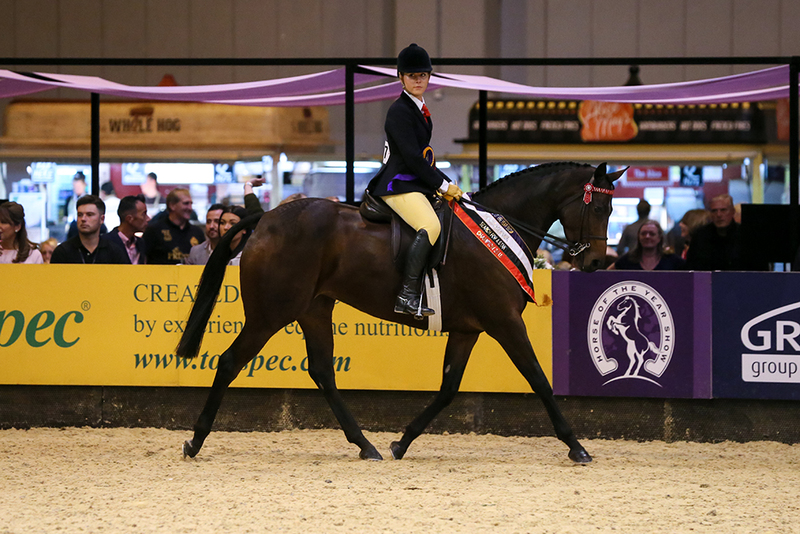 Five-year-old Dowhills Daffi (above) claimed the hack of the year title with Sophie Clark in the saddle. Owned by Melanie Clark, Dowhills Daffi, by Strinesdale Mastermind out of Millcroft Minadab, was bred by J Busch and R Cross. The horse qualified for HOYS at Stetcholt in June. 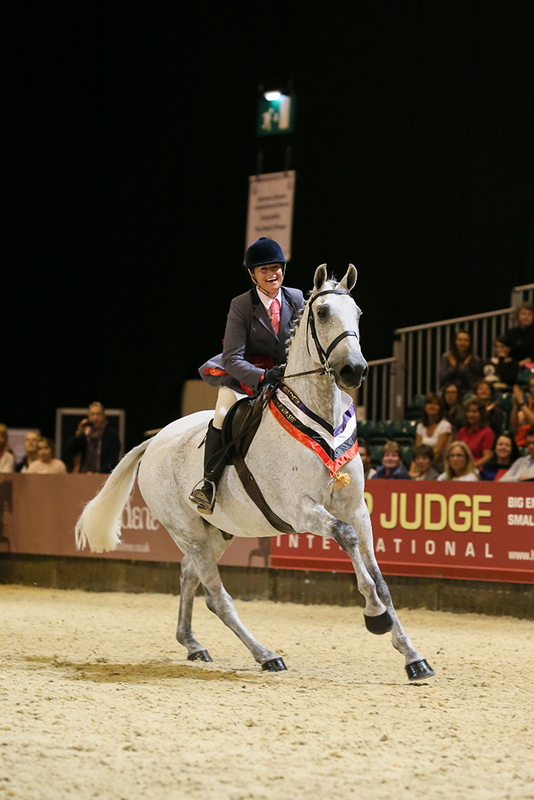 Another five-year-old, Argentina (above), was crowned the riding horse of the year, ably piloted by Abigail Shaw. The mare, by Argento out of Woodlander Italia, is home-bred by her owner Robert Sampson. Argentina and Abigail qualified at Vale View Equestrian Centre in August. Blitz (above) topped the line up in the riding club show horse of the year with owner and rider Lucy May. 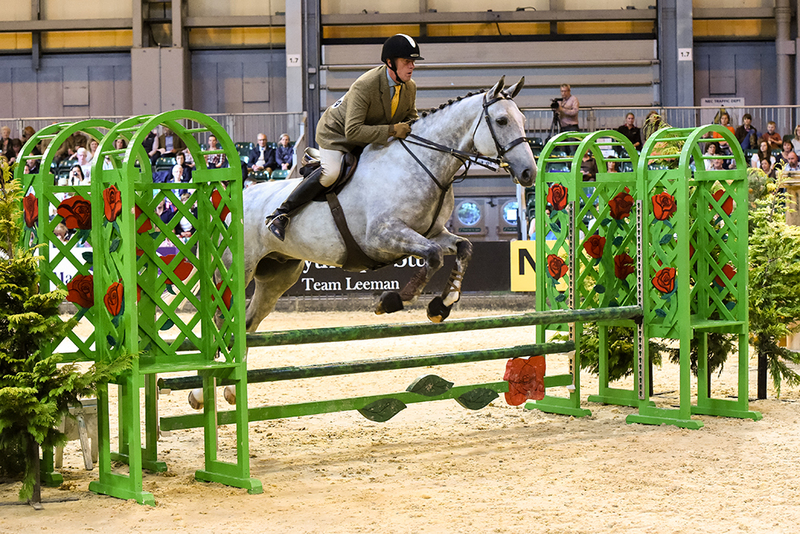 The grey nine-year-old of unknown breeding earned his HOYS ticket at Bury Farm Equestrian Centre in July. There are still several SEIB Search For A Star champions to be crowned, with working hunters, show cobs, show hunter ponies, show ponies and show hunters coming forward over the next two days. The battle for the prestigious SEIB Search For A Star supreme title takes place on Sunday afternoon. Keep checking this page to see who has won what. What is Search for a Star? 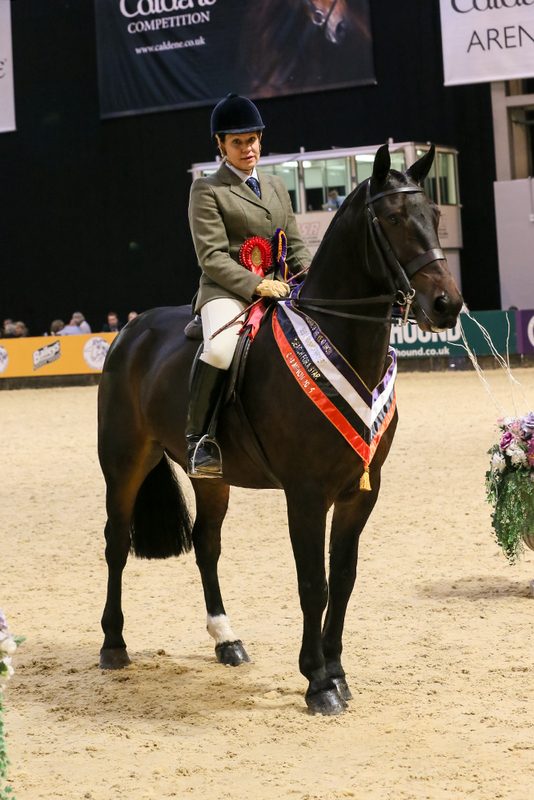 Search For A Star is a showing championship for amateur riders, sponsored by equine insurance specialists SEIB, with the final taking place at HOYS in Birmingham’s NEC arena. In order to reach HOYS horse and rider combinations must qualify at one of the qualifying shows held around the UK. Run to the same standards as professional classes, competition is always fierce and many Search For A Star champions have gone on to compete successfully in open classes. 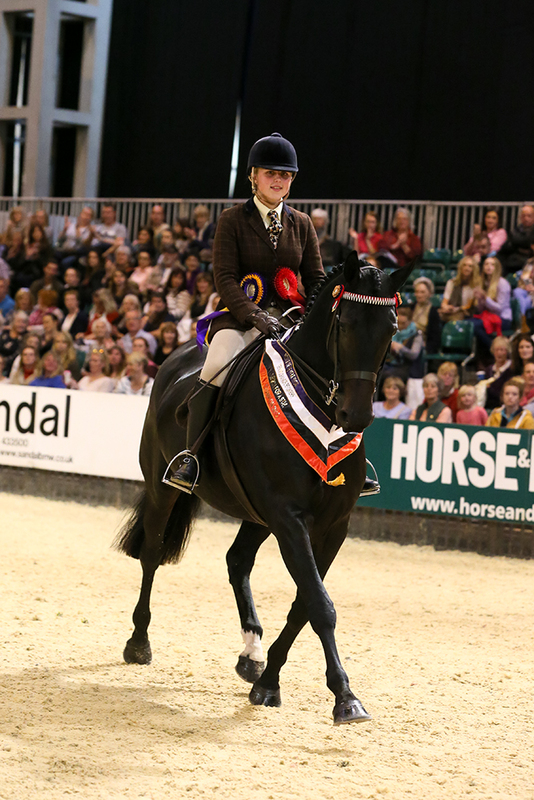 Don’t miss the full HOYS report in next week’s Horse & Hound, on sale 15 October.